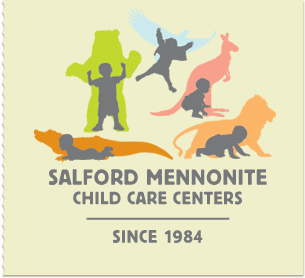 Salford Mennonite Child Care Centers » Enrollment Info » Imagine. Play. Learn. Since 1984. Now Enrolling for Kindergarten 2015-2016 school year. Contact 215-256-6421 ext 101 for more information!